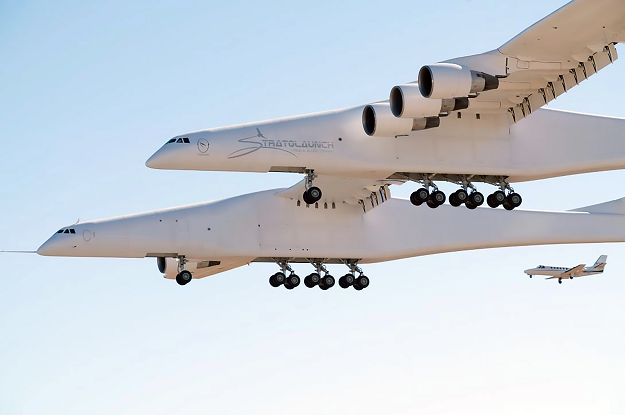 The world’s largest airplane — a Stratolaunch behemoth with two fuselages and six Boeing 747 engines — finally made its initial test flight on Saturday in California. 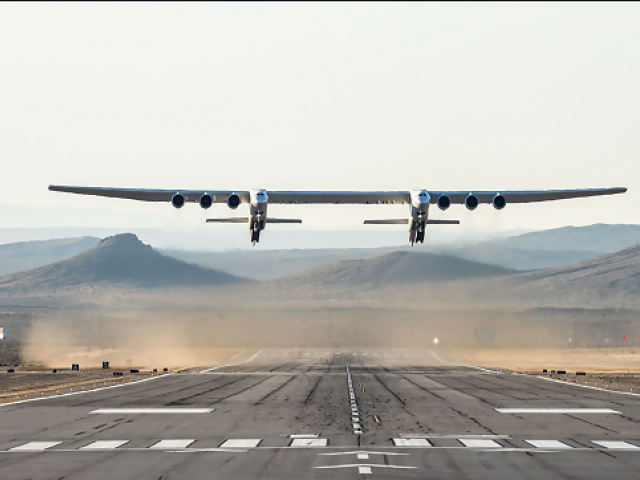 It was made by an engineering company called Scaled Composites. The airplane is so big its wings are longer than a football field, or about 1.5 times that of an Airbus A380. 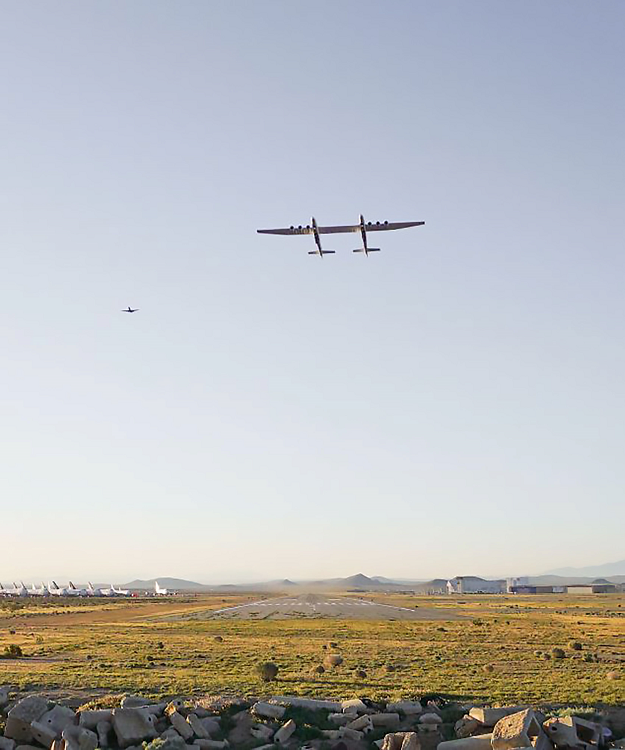 Stratolaunch behemoth hit a top speed of 304 kilometers per hour and touched an altitude of 17,000 feet, or 5,182 meters. Next Notre Dame will rebuild from a game!